Metline Industries is leading stockholder and manufacturer of stainless steel 310S seamless pipes in India. Metline is a specialist supplier of stainless steel 310S seamless pipes, with high quality and low prices. We are located in Mumbai, and are engaged in the manufacture and supply of SS 310S seamless pipes to all major industrial centers in India. 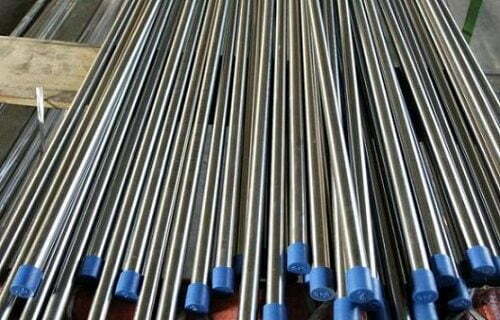 Get in Touch With Us, If You are Looking to Buy Stainless Steel 310S Seamless Pipes! 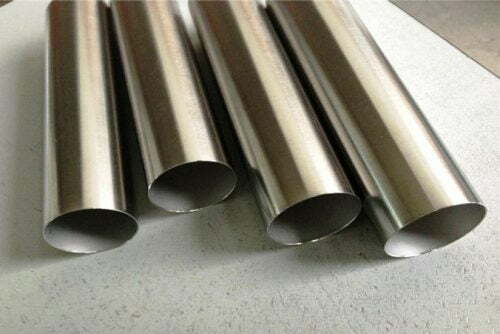 310S stainless steel is a highly alloyed austenitic stainless steel, mainly used for elevated temperature applications mainly due to the advantage of their oxidation resistance. Due to its high chromium and nickel content, the general corrosion resistance of 310S is more superior to 304 or 309 in most environments. 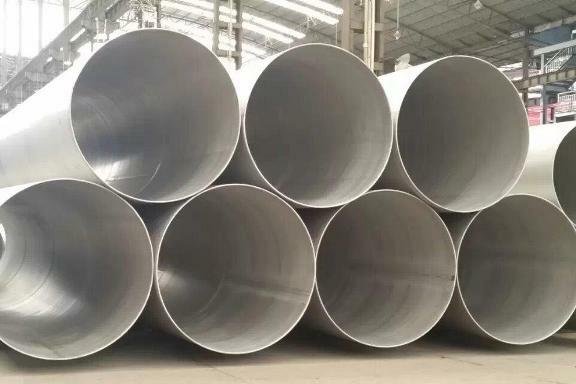 310 stainless steel is mostly similar to grade 309, but offers greater corrosion resistance and oxidation at high temperatures.